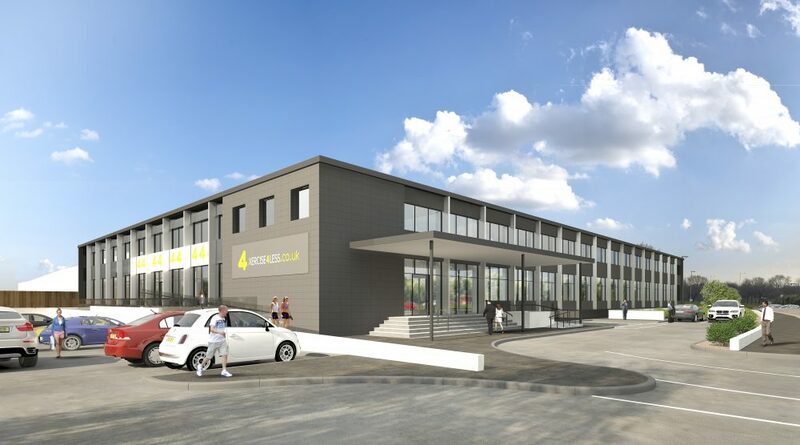 Gym operator Xercise4Less is opening a 40,000 sq ft state of the art facility at Temple House on the north Leeds ring road later this year as the chain continues to expand. Designed by The Harris Partnership, the gym will house more than 400 pieces of equipment including running and sled pull tracks and a dedicated combat zone complete with boxing ring and mixed martial arts cage. There will also be a separate ladies’ only gym, large main studio and spin studio with parking for 100 cars.